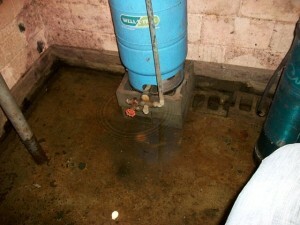 Suffering from a wet, damp, humid or leaking basement? 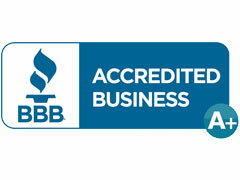 Budget Dry’s basement waterproofing provides each homeowner with the best solution to their basement waterproofing, moisture control, and foundation repair problems. Our project managers will come to your home to review your basement situation, detecting basement leaks and identifying the source of the water. 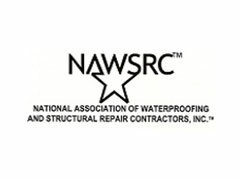 Generally, the best approach to water seepage or moisture correction is to stop it at the source. In CT, MA, and NY, the soil and environment is very prone to basement water issues. We can help. Finishing Your Basement? Contact Us First. When considering basement finishing, a proactive approach to basement water and moisture issues will save you many headaches in the long run. 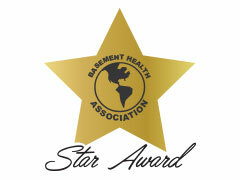 Did you know that basement moisture is also a leading contributor to unhealthy air quality in the home. If you are building the perfect playroom, rec room, or man cave in your basement, our specialists can make sure that the space is healthy for you to start spending time in. Once installed, our sump pump systems and other moisture control solutions will ensure that your finished basement remains dry and healthy. 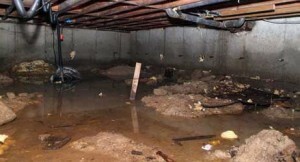 Most basement moisture, humidity, and wetness problems can be solved by redirecting the water away from the foundation. Even when some foundation crack repair, subsurface drainage systems, or moisture control is required, removing or controlling water at the source is still an important part of keeping your finished basement dry and healthy. Lack of proper drainage causes pooling water around your basement which leads to hydro-static pressure on the walls. When left unattended this pressure can result in foundation damage, causing foundation cracks, bowed walls, and foundation settlement. Budget Dry has methods of controlling and preventing this water pressure build up. Whether it is through sub floor drains, the use of sump pumps or exterior curtain drain, we have a solution for you!